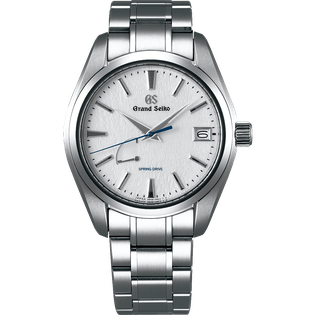 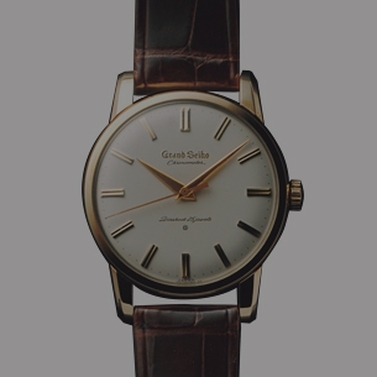 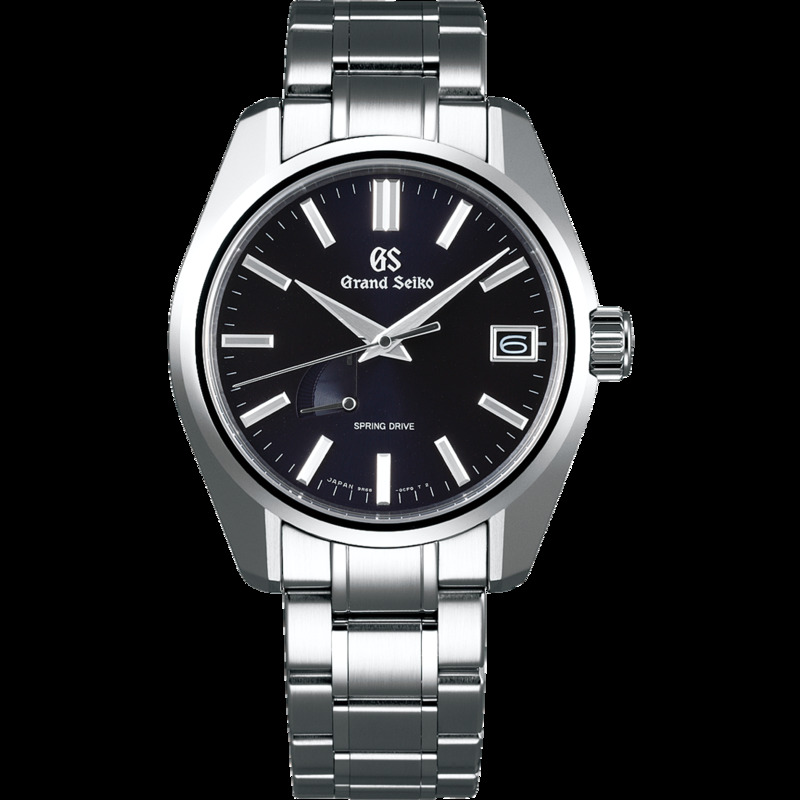 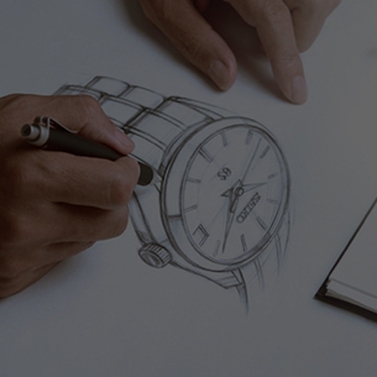 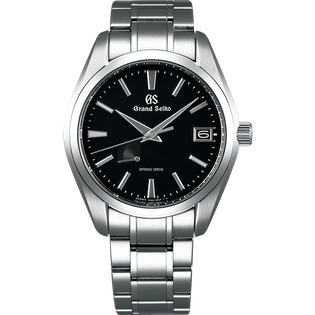 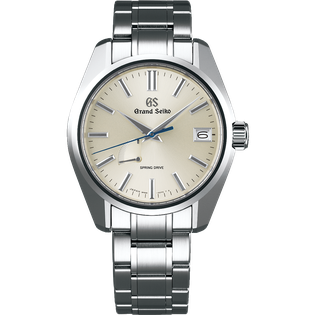 Powered by Grand Seiko’s unique Spring Drive calibre, this model features 44GS Contemporary Design, a contemporary take on the design of the 44GS, which was launched in 1967 and formed the cornerstone of the Grand Seiko design philosophy, Grand Seiko Style. 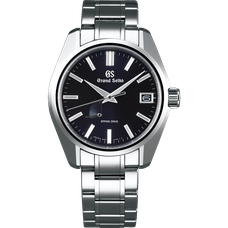 The dial of midnight blue as close to black as possible, coupled with the elegantly radiant case achieved through Zaratsu polishing, delivers both refined taste and high visibility at the same time. 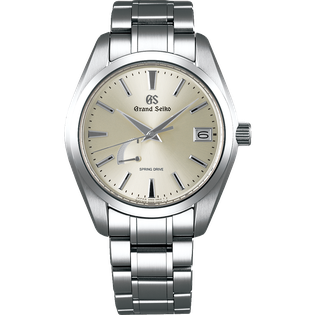 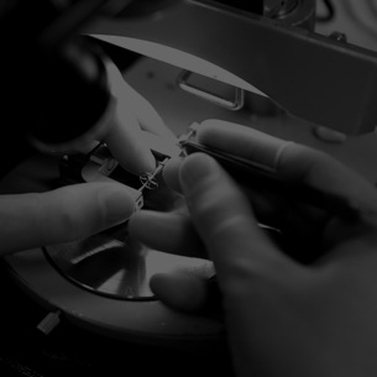 The movement of the second hand over the dial further highlights Grand Seiko’s original glide motion, reflecting the natural and continuous flow of time itself. 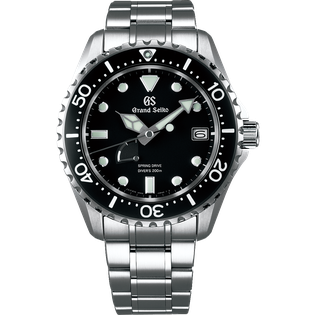 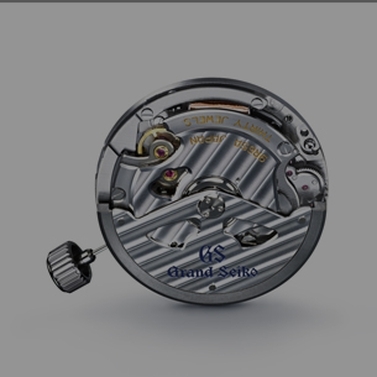 It has a 72-hour (3-day) power reserve, and a power reserve indicator on the bottom left of the dial.